Escape to the beauty and depth of this magnificent stone, with its exceptional color and movement. 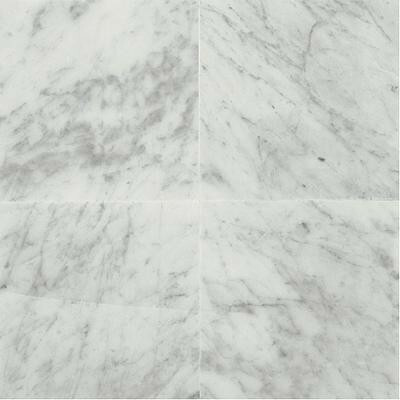 The countless dimensions of natural Marble appeals to both classic and contemporary tastes. Versatile color selection works well with a variety of accents including metals and glass. You can buy this product in our internet market. We will be glad if you make the right choice.